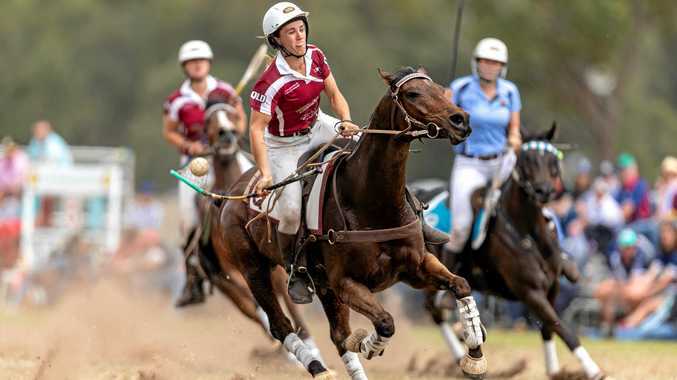 POLOCROSSE: Excitement is building for the Adina Polocrosse World Cup, with less than three months until the top international teams descend on Morgan Park. 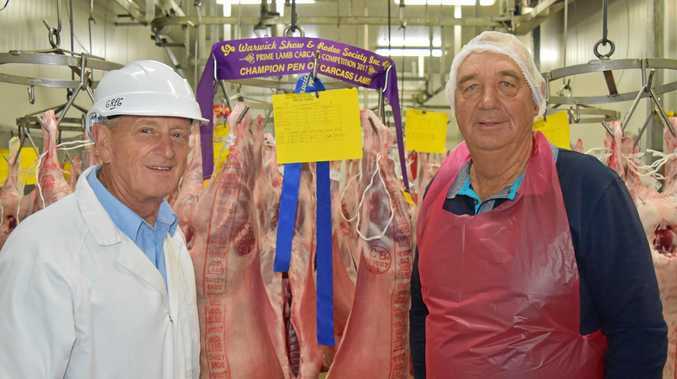 Les Fraser, who heads up the preparations, said tough drought conditions wouldn't stop the organising committee from putting on a world-class event. "We're struggling there with the dry weather but we took on an extensive fertilising program and that helped us a bit,” he said. The world cup draws in teams from the eight top polocrosse playing countries. Riders of that calibre expect a quality pitch and Fraser has no intention of letting them down. "The top polocrosse is always played on turf,” he said. However, with the historically dry conditions and rolling heatwaves, there is a good chance competitors will kick up plenty of dust. Along with nursing seven polocrosse pitches through drought, Fraser and the management committee invested in new infrastructure, like toilet and shower blocks. Most the buildings are of a high standard. "Morgan Park is the best playing facility in the world,” Fraser said. Even countries that have played polocrosse for much longer than Australia lack the facilities that Warwick has. Such is the reputation of the grounds that the Warwick Polocrosse Club didn't have to apply for the world cup. "The organisers rang us up and asked what kind of deal did they need to put together to get Warwick to host the cup,” Fraser said. The Adina Polocrosse World Cup will run from April 13-28. Competitors will arrive on Saturday and will be assigned their horses on April 16. They have five days to acclimatise to their assigned steeds. The main events will kick off on Easter Monday, April 22. Australia will play Zimbabwe first up at 11.30am.